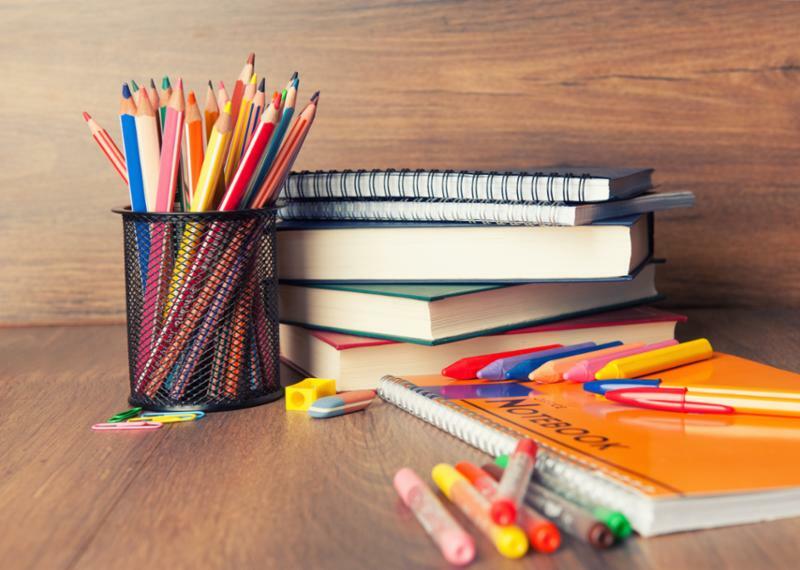 Back-to-school is this week! Learn 3 tips for back-to-school, about our Parenting Strategies Workshops, and A Taste for Giving 2018! Save-the-Date! This year's "foodie" fall event is Thursday, October 4, 2018 6-9PM at Full Sail Live (141 University Park Drive). 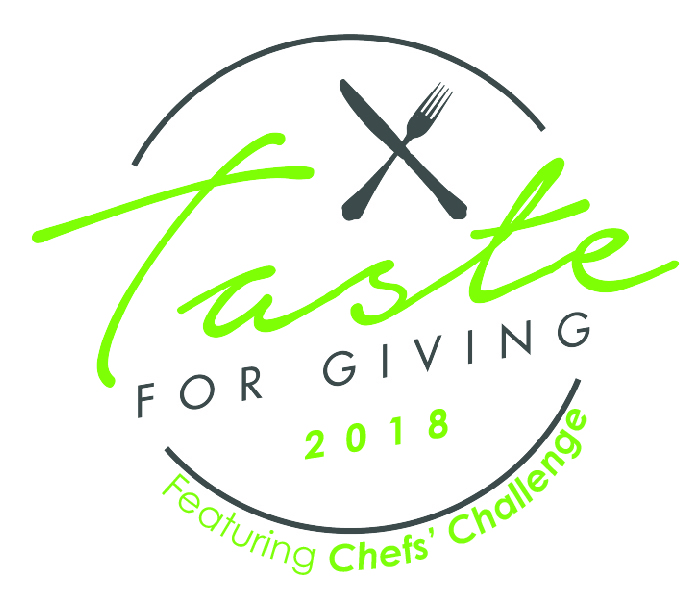 A Taste for Giving is an innovative event combining JFS Orlando’s mission to feed our hungry neighbors with an upscale event for food enthusiasts. This year we’re bringing back our “Chefs' Challenge” wherein local celebrity chefs create unique “tapa-style” dishes inspired by ingredients found in our Pearlman Emergency Food Pantry . The recipe is then judged by guests on creativity, presentation and taste. The night simultaneously celebrates delicious culinary delights as well as the vital role our pantry plays in fighting hunger in Central Florida. Tickets will go on sale soon! Join us and taste for yourself how delicious giving back can be! School is back in session this week! Everyone at JFS Orlando wishes students and teachers (and parents!) going back to school a happy new school year. Learn. Laugh. And have fun! So you've heard about JFS Orlando's programs and resources, but have you ever stepped behind the scenes and seen where it all happens? Join us for coffee and a tour of our Family Support Center to personally see how JFS Orlando makes a positive impact on the Central Florida community.  Did you know JFS Orlando offers support counseling and workshops for groups? One of these programs is our Parenting Strategies Workshop . Topics include motivation, assertiveness skills, why friends are important, parent's frustrations, bullying and handling temper tantrums. Workshops are led by JFS's Registered Mental Health Counselor Intern, Brenda Chappell, and are based on her recently published book Your Family Your Fears Their Future . Are you worried about your children? Are you tired of daily battles, worrying about grades, or dealing with defiance issues? 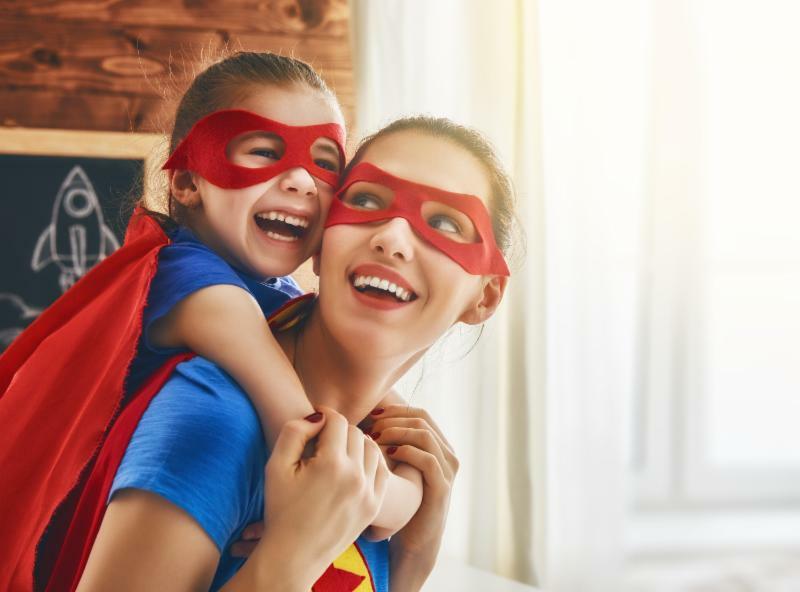 Join us for our next Parenting Strategies Workshop where we’ll review common parenting challenges and some coping skills you can use to overcome them. 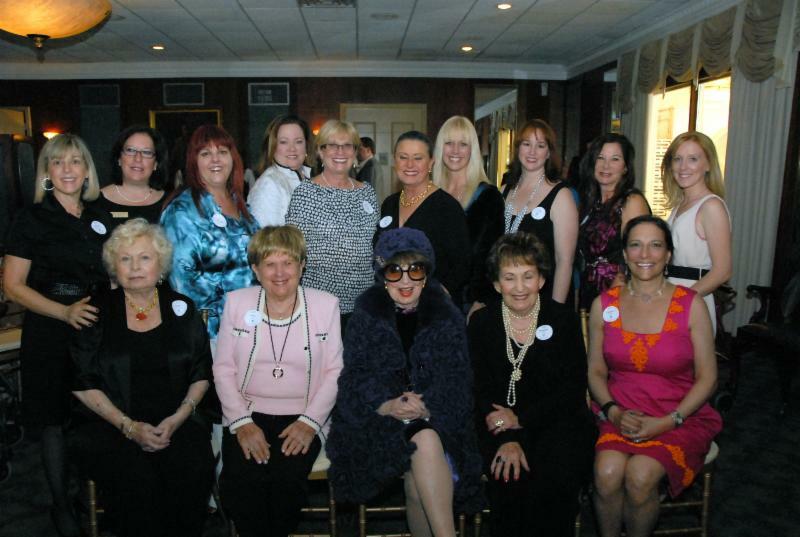 Help us continue our counseling support groups and workshops by making an online donation today!